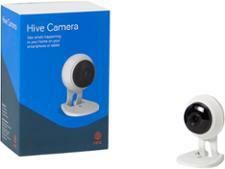 Hive Camera wireless security camera review - Which? The Hive Camera promises to keep an eye on your home even when you're not there. It's compact in size, records Full HD video, and is simple to wall mount. 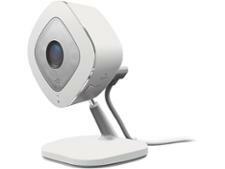 But how do its features and functionality stack up against other security cameras from well-known brands? We tested it to find out, read on for our full review. 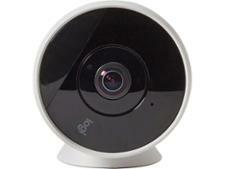 We have tested 25 wireless security cameras and found that there are 2 Don't Buys and 7 Best Buys. 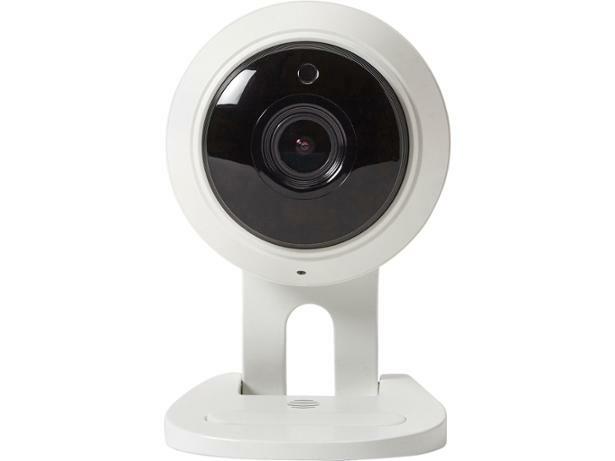 The best wireless security cameras are perfect for keeping an eye on your home, even when you're not there. Follow our in-depth advice on camera features and price in the Which? 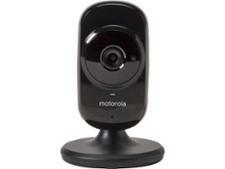 guide to choosing a wireless security camera. 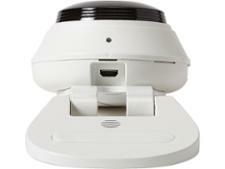 We select the top five cheap wireless security cameras independently tested at Which? to give you affordable and versatile home security. Our top-rated models provide first-class video at bargain prices, with models under £150. Which? details five different ways to use your wireless security camera and answers whether it's legal to record people in your home. A smart security camera isn't just for detecting intruders - it can be useful in other ways.